ALL THE SHOPS ARE EMPTY EXCEPT DRUID SHOPS THEY JUST NEED TO BE RESTOCKED OH YEAH AND WHATS UP VOUGE TIRES MY BACK RIGHT TIRE IS CAZY LOOK I'LL SEND A LINK. Yeah I have a fix for the Vougue tires I just haven't uploaded that update yet. how do u remove vogue tires and change them back to white walls? 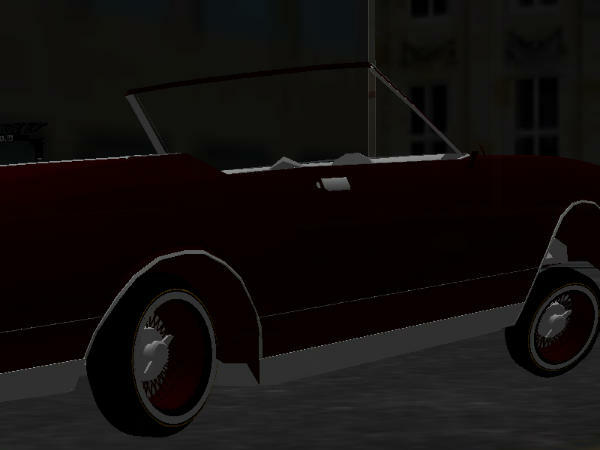 Just buy the whitewalls from one of the shops. The restoration would probably be your best chance to find them. 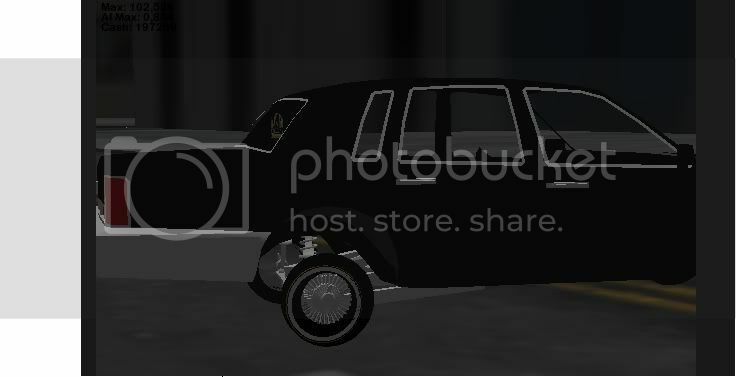 Uploaded a version that fixes the Vougue tires. You may need to clear your cache to pull the latest version.